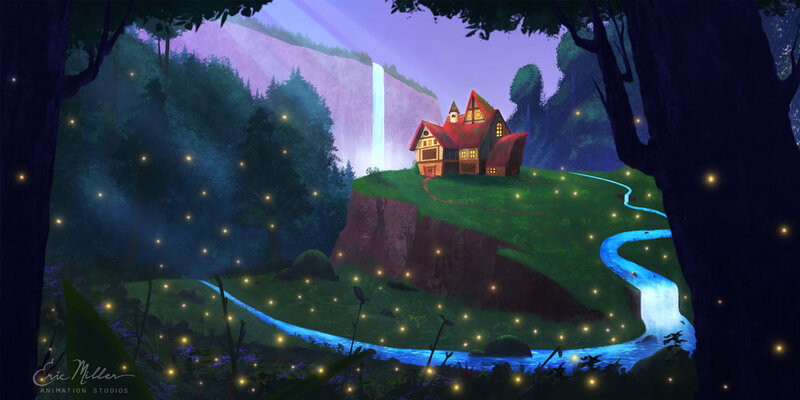 At Eric Miller Animation Studios, every project begins and ends with the limitless imagination and passion of our crew. While we continue to create stunning animation of exceptional quality across the entire service spectrum of animation and visual effects, our mission always remains the same. We want to touch every mind and heart, as we chart a course for the moon. Take a look at our teaser for Bink, one of the animated projects we currently have in development.